Praise the LORD, O Jerusalem! Praise your God, O Zion! For he strengthens the bars of your gates; he blesses your children within you. He grants peace within your borders; he fills you with the finest of wheat. He sends out his command to the earth; his word runs swiftly. January 2 is marked as the ninth day of the 12 Days of Christmas. 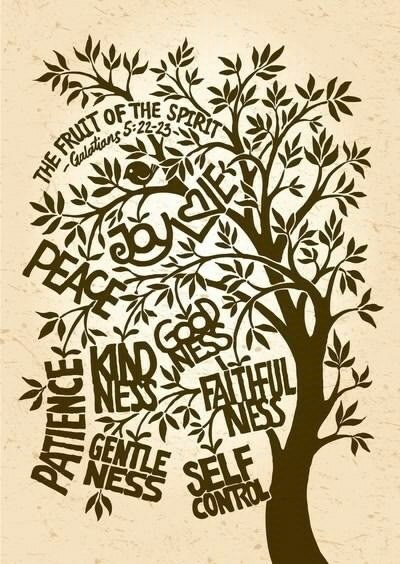 The Nine Fruits of the Spirit. 2 January begins the Forefeast of the Theophany/Epiphany.